Adéle Cygelman worked as an editor at Architectural Digest for twelve years. Joseph Rosa is the director of the University of Michigan Museum of Art. 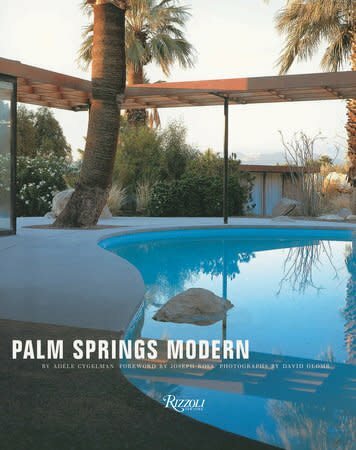 David Glomb’s photography has appeared in House & Garden, Architectural Digest, and House Beautiful, among other publications.